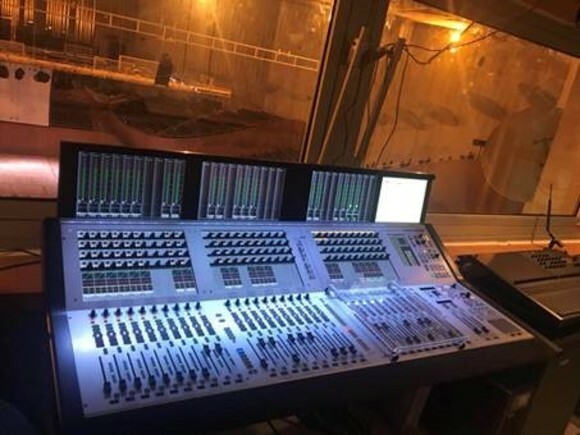 MARINA BAY, Singapore—Mahajak Trio recently supplied veteran Audio Director John Simpson with a Studer by HARMAN Vista 5 digital mixing console for the second season of “Asia’s Got Talent”. Featuring singers, dancers, magicians, comedians and other performers competing for a $100,000 grand prize, “Asia’s Got Talent” is the regional version of the popular “Got Talent” franchise. The show’s record-breaking first season established the live reality competition as the region’s most powerful platform for launching Asia’s next generation of star performers. Produced by Astro Productions, episodes are filmed live before a studio audience at Marina Bay Sands in Singapore and Pinewoods Iskandar in Malaysia. 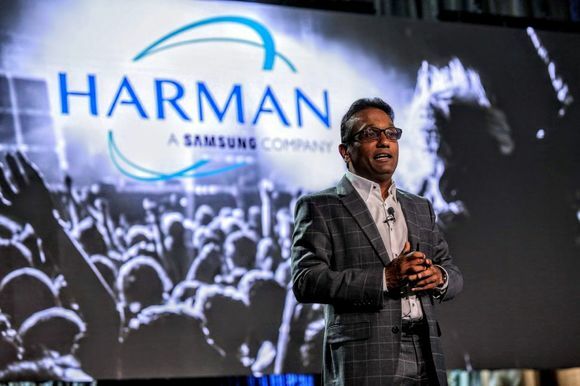 Astro hired Mahajak Trio Electronics to provide the show with a broadcast audio mixing solution with premium sound quality and an intuitive user interface. 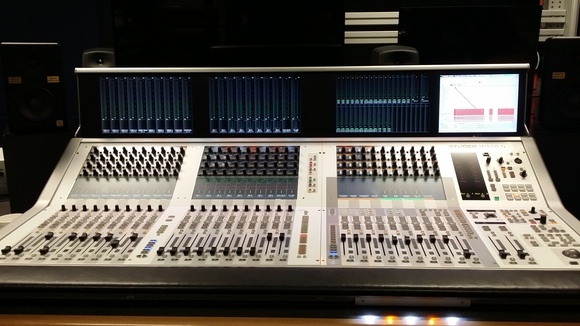 Mahajak selected a Studer by HARMAN Vista 5 mixing console for its innovative features and user-friendly operation. The show’s producers brought in veteran sound mixer John Simpson to serve as Audio Director for seasons one and two of “Asia’s Got Talent”. As a long-time user of Studer mixers, one of Simpson’s favorite features is vMIX, an automated microphone-mixing algorithm based on gain sharing. vMIX helps Simpson keep complex mixes with several active microphones under control during on-air performances. 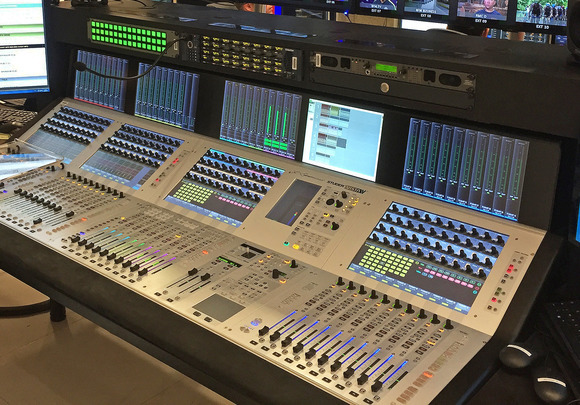 The Vista 5 has been adopted by a wide range of broadcast and theater production facilities around the world. Featuring precision TFT metering, comprehensive automation and 5.1 surround sound capabilities, Vista 5 is optimized for use in live sound and broadcast applications, where speed and workflow are equally as important as sonic quality. With modular d21m stage boxes, the Vista 5 offers a flexible and powerful I/O system to handle the high number of inputs and outputs used in broadcast production.